We've told you about Swanstom's top-quality M-Series Medical Grade Cutters in a previous first-look blog. Then we followed that up with a blog about how to choose the right cutter for the job. This time we're focusing on an individual tool in the series: The Swanstrom M403EC M-Series Flush Cutters. 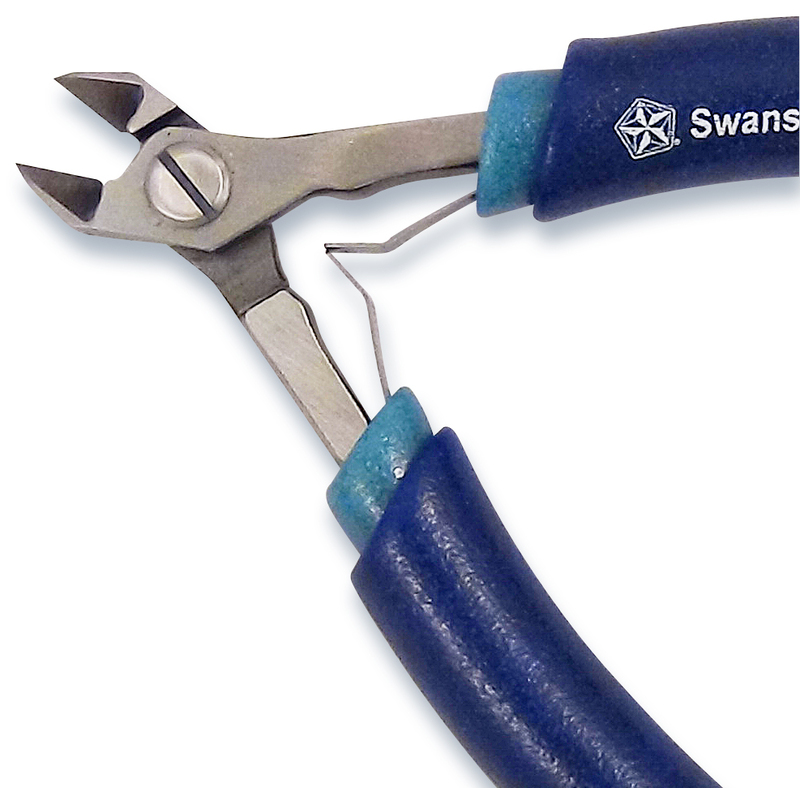 Swanstrom's excellent M403EC Cutters are in stock and ready to ship today. And with our great, low price you can stock up for entire production departments and still save big. To place an order, please visit QSource.com or contact us by phone (800-966-6020) or email and one of our expert sales associates will be happy to help you.